Zafer ŞANLI was born in İSTANBUL 1966. He began his music career with the band, KOLON which he was one of the founders with one of his best friends LEVENT BÜYÜK during their high school years, where Zafer ŞANLI, himself, took the role as a lead singer. In 1985, Zafer ŞANLI entered the Department Music of Atatürk School of Education in Marmara University. While he continued his formation as a music teacher there, he started learning to play the bass guitar. He founded the band, LABİRENT with his friends from college, YAVUZ ÇETİN and GÜLTEKİN KAÇAR; and played in various bars and venues. He also played in various albums and worked as a musical arranger and composer. He currently is the member of the band “ZAN”. The album titled “Toprak” which his band ZAN co-produced with CAHİT BERKAY was released on March 27th, 2007. He took his place with one of his own compositions, 4.20 (AURORA) in the album ''GİTARIN ASİ ÇOCUKLARI'', released in 2011. Published a method book for bass guitar named ''BAS GİTARİSTİN EL KİTABI'' in 2014. Mr. ŞANLI is also organizing workshops in this domain. 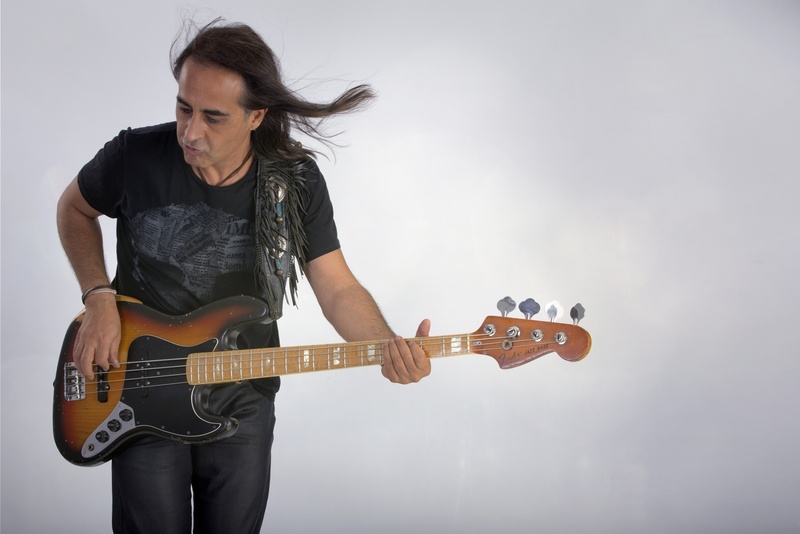 Album of his band Sekans 4's KAYIP KELİMELER KRALLIĞI was released in 2016, where he played with Gür AKAD – Mert TOPEL – Bilge CANDAN. Also, 3 of his very own compositions (Aurora – Terapi – Funky Ponki) found their place in this album. Zafer ŞANLI continues his carreer as a musician as a musical arranger, composer, lyric writer, had the experiences to work in various albums, today.